Join me next at the Panoply Arts Festival in Huntsville, AL April 26 - 28 ! 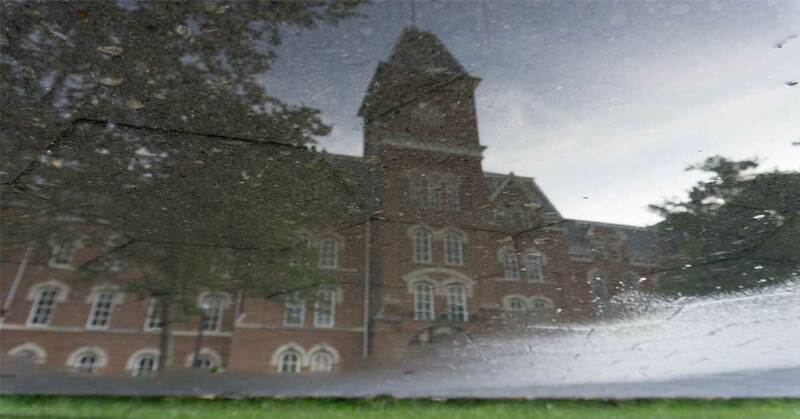 Another reflection of this building on the Ohio State University with an edging of green grass along the border of the reflection. The building fades into the corner of the sidewalk. 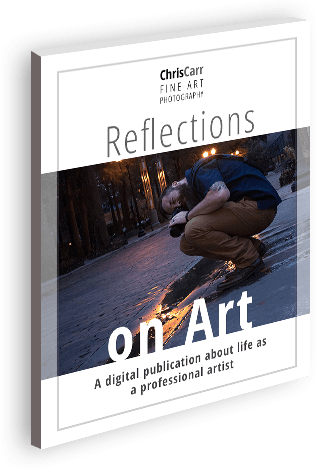 A digital publication about life as a professional artist. Add some art to your inbox! Subscribe to get Chris’ original content in a convenient monthly email.